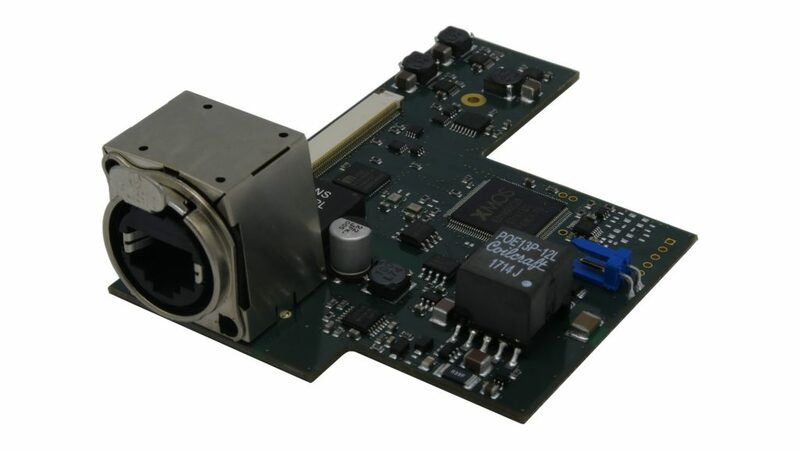 The new AVB option card for the SX-AD8+ microphones preamplifier allows a direct connection to any Mac equipped with the Thunderbolt port by means of a simple RJ45 Ethernet cable. 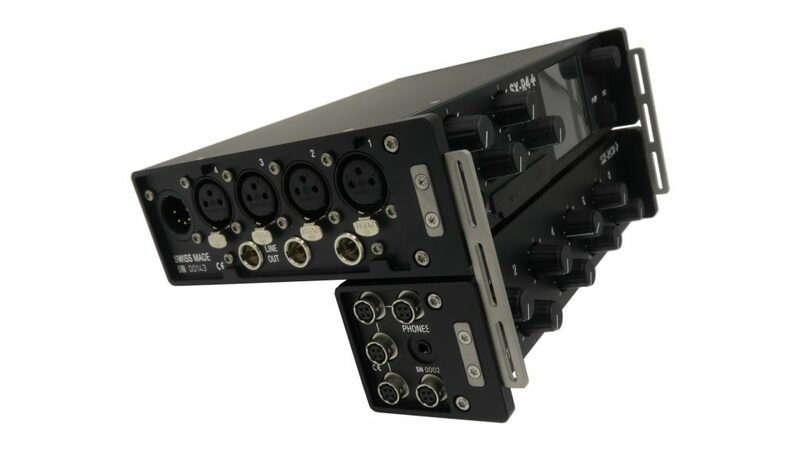 No proprietary software is required: once connected to a Mac, the SX-AD8+ is automatically integrated to Core Audio as a 8-channel audio source. 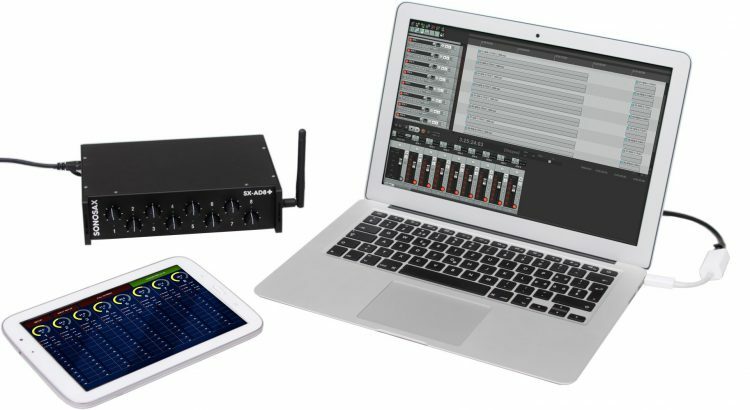 With 8 channels of superb microphones preamplifiers with an amazing 135dB of dynamic range, a SONOSAX SX-AD8+ connected directly to a Mac makes the ideal combination for music recording on location, home studios. 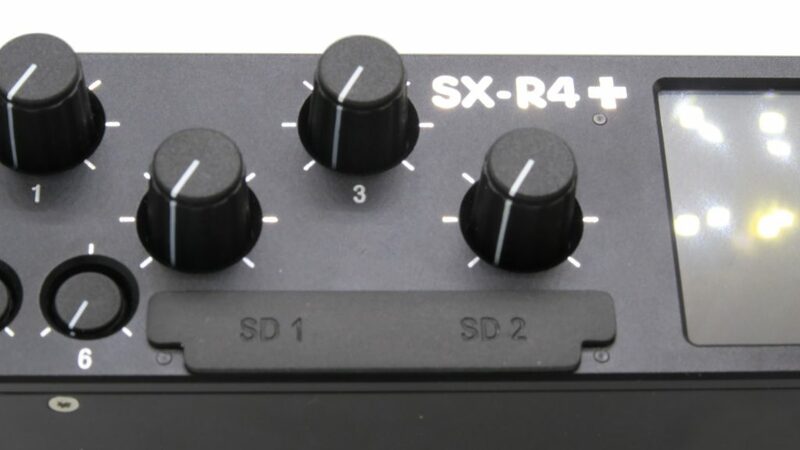 Connecting brackets have been developed to securely fix the SX-RC8+ fader extension or the SX-AD8+ preamplifier/converter to the SX-R4+ recorder. Machined in stainless steel, then brushed for a smooth finish, the brackets are delivered per pair with all mating screws. It is amazing how long it could take, sometime, getting little things to be done the way they have to be done. After bunches of unusable prototypes we are glad to announce that the long awaited SD card cover for the SX-R4+ is now available. Want one? We send one item free of charge to any SX-R4+ owner, just send us an email (sonosax@sonosax.ch) with your SX-R4+ serial number and your full post mail address. Want more? Additional unit cost CHF 3.90, simply send us the correct amount using Paypal (use our email address sonosax@sonosax.ch) and notify it in your email. The next IBC Exhibition will take place in Amsterdam, September 14th to 19th. You are more than welcome to visit us on stand E96, Hall 8.